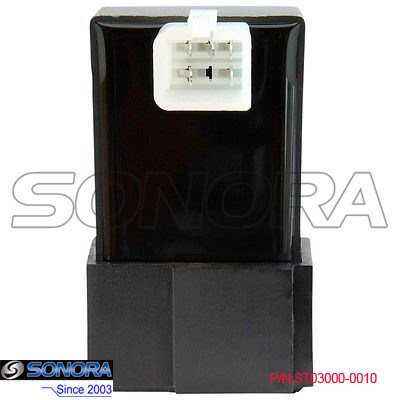 5 pins CDI Ignition Box, it fit Baotian BT125T-12E3.You can see Baotian BT125T-12E3 in Sweden, Netherlands,UK,etc. This CDI Ignition Box may also fit other Chinese scooter GY6 125CC, such as brands, Znen,Jonway, Longjia,Benzhou,etc. If you would like further information on this CDI, please feel free to contact us. Looking for ideal Bt125t-12e Cdi Ignition Manufacturer & supplier ? We have a wide selection at great prices to help you get creative. All the Cdi Ignition Baotian Box are quality guaranteed. We are China Origin Factory of Baotian Bt125t-12e Cdi. If you have any question, please feel free to contact us.